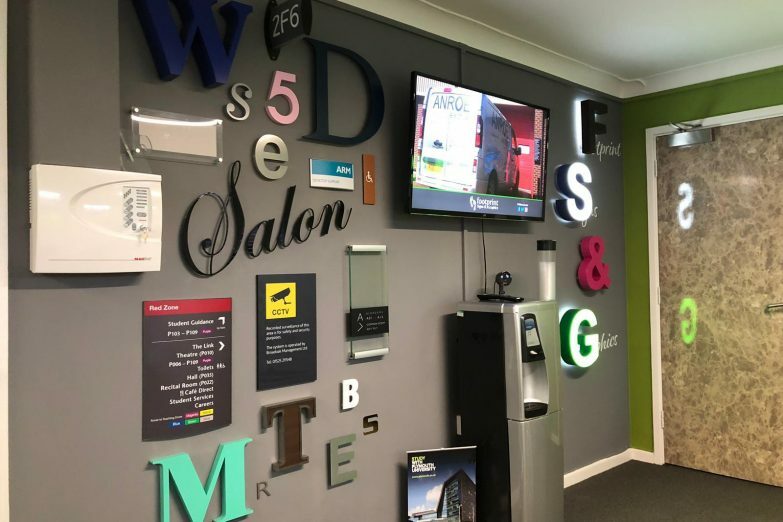 Our customer showroom is conveniently situated near the centre of Cambridge, just five minutes walk from the station. 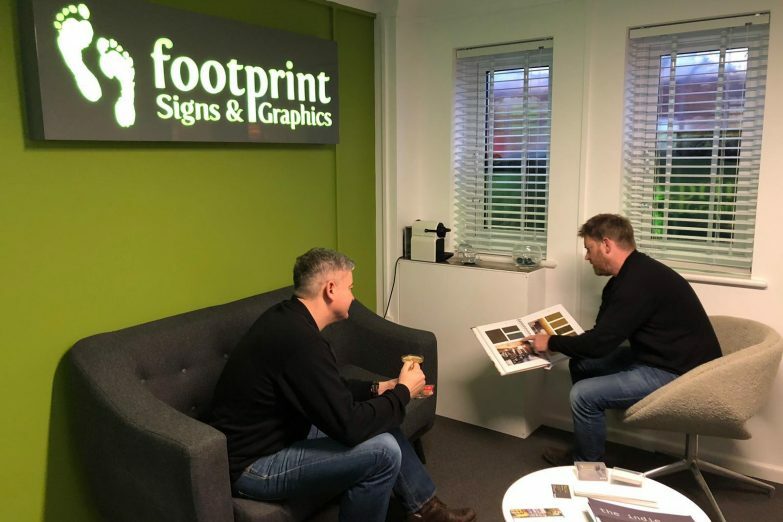 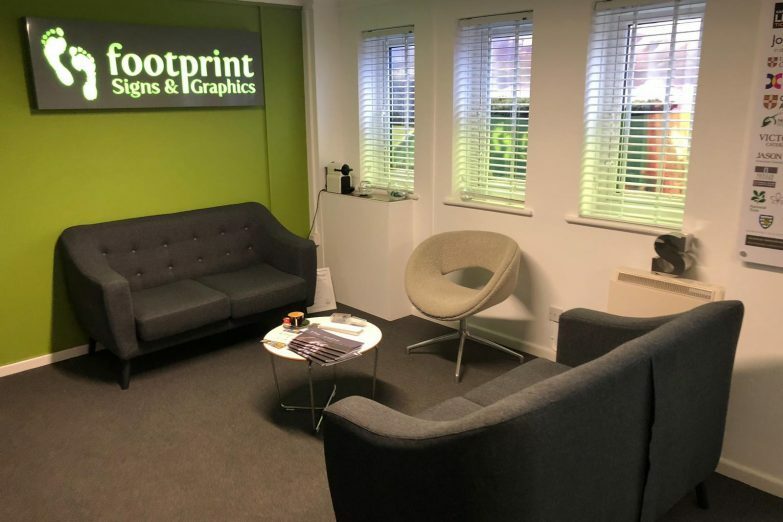 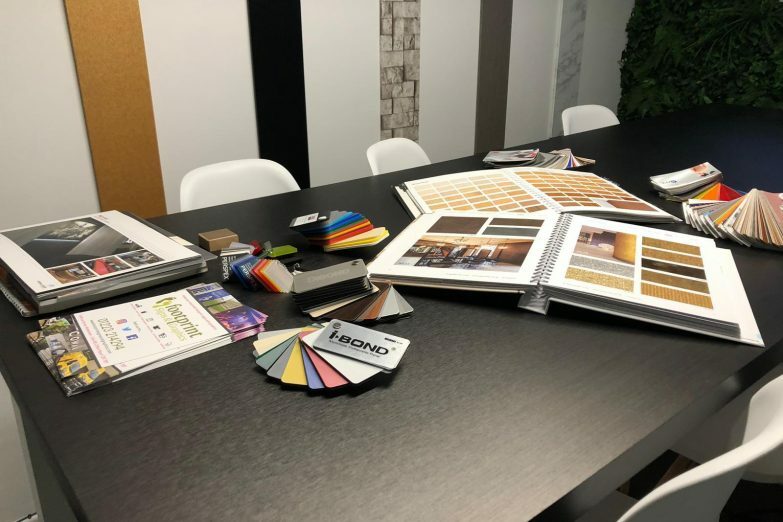 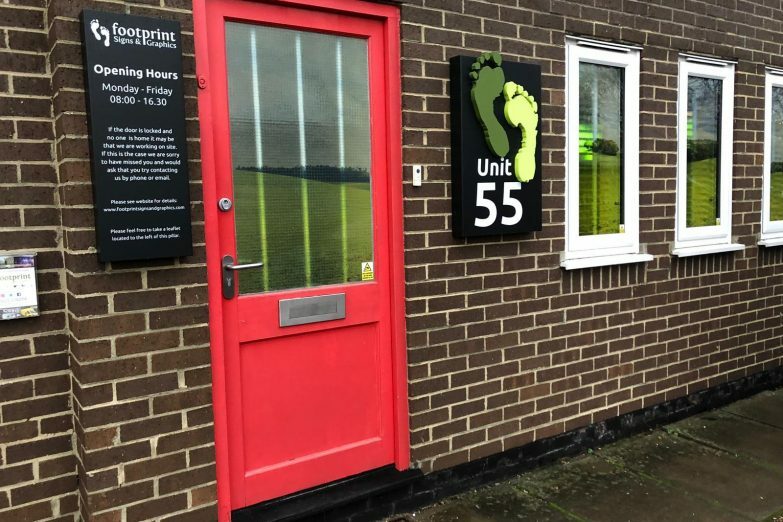 We have examples of a huge variety of indoor and outdoor signs and graphic treatments we can showcase to help you develop the ideal signage and branding scheme for your business, no matter how big or small. 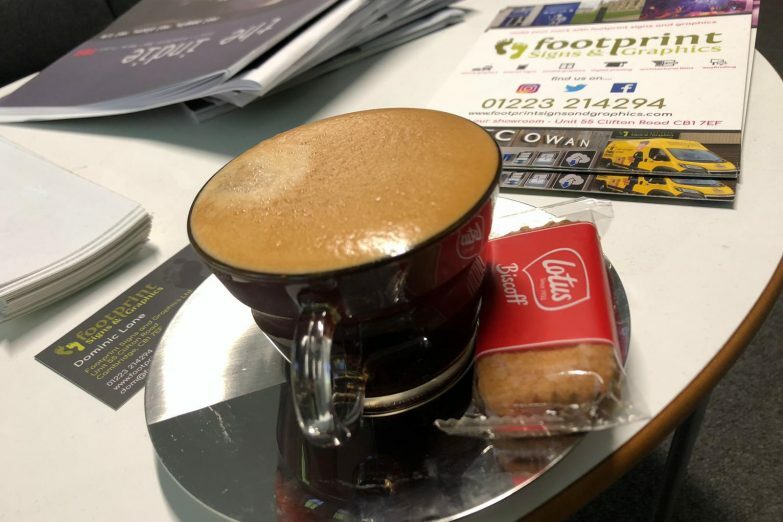 What’s more, the tea and coffee machine is always on and ready! 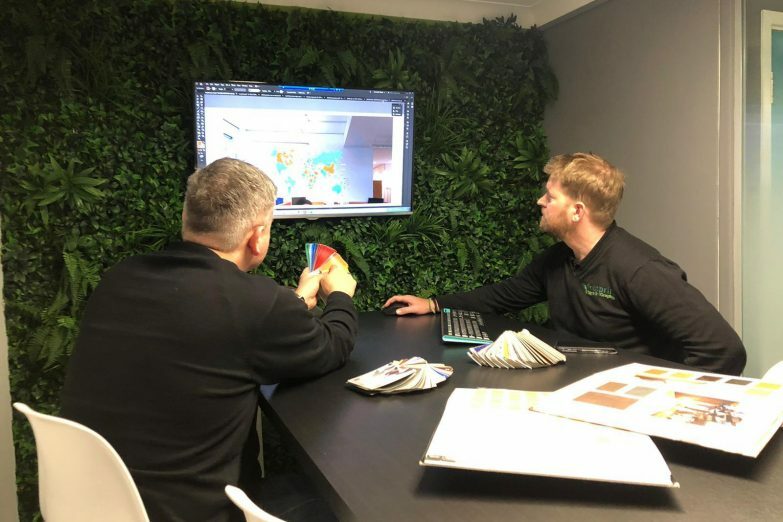 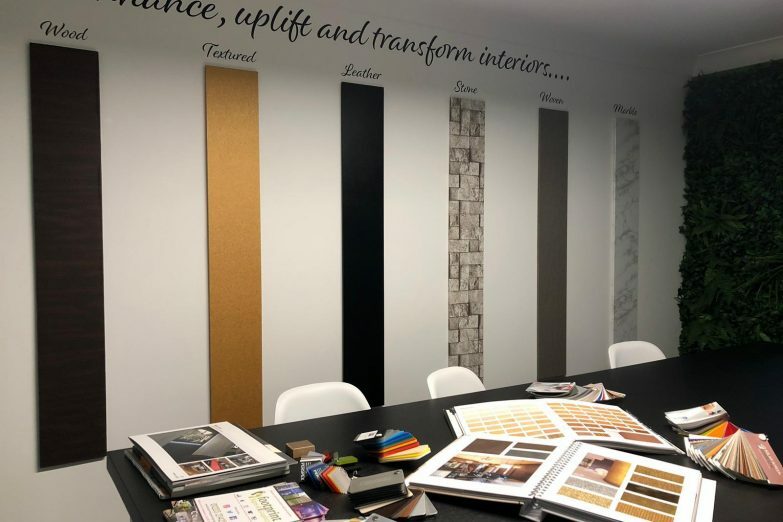 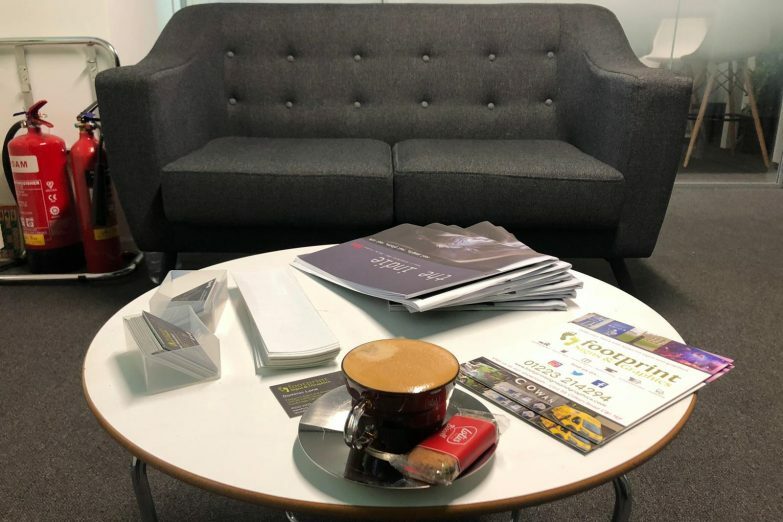 So what are you waiting for – contact us today to arrange a no-obligation ideas discussion at our central showroom!